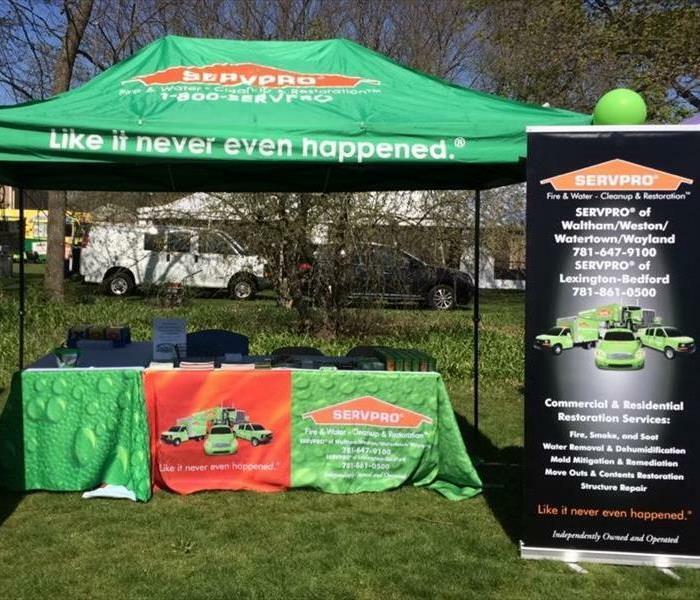 Rockland Trust once again extended an opportunity to SERVPRO of Waltham/Weston/Watertown/Wayland to participate in their Business Spotlight Fridays promotion. We set up a table at the Moody Street branch to share information and giveaways related to our emergency services on April 6, 2018. 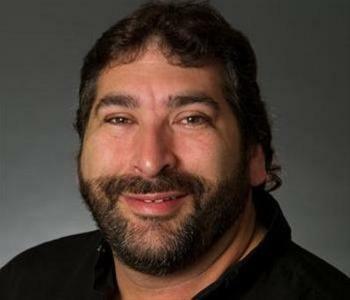 We are honored to be chosen and grateful for our partnership with Rockland Trust. 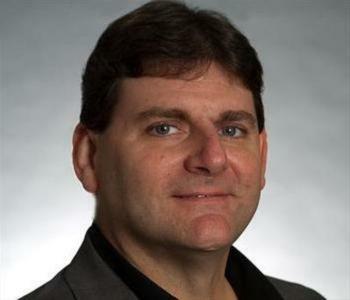 We are fortunate Branch Manager Betty Mazzone, Business Development Specialist Robert Gallagher, and the entire team at Rockland Trust are committed to our success and the promotion of local business. 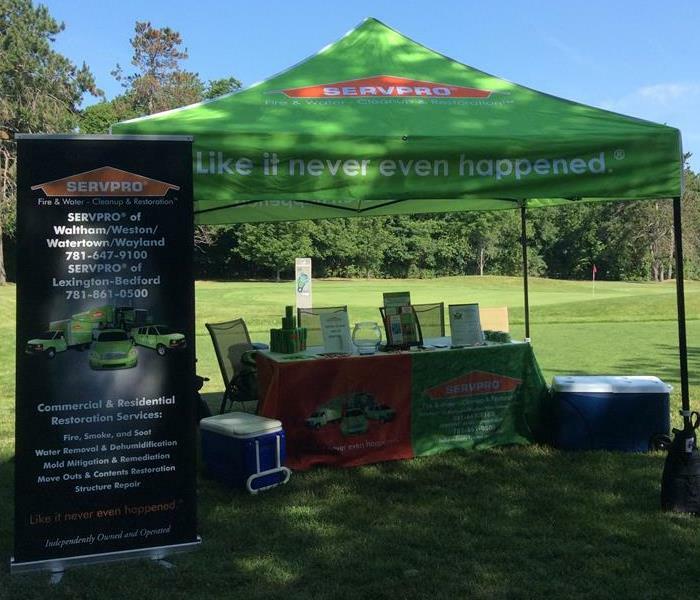 We enjoy participating in the fundraising events that make Waltham, Mass. a great city for all residents. 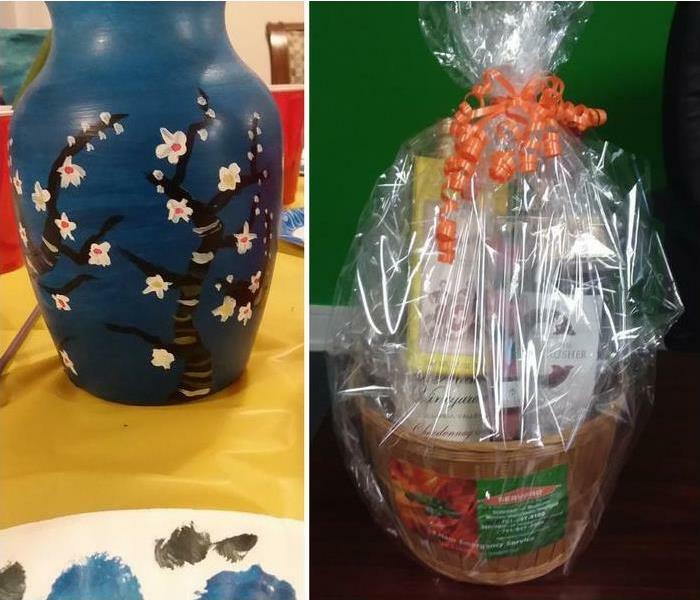 Sales and Marketing Manager Tammi Kibler recently attended a Vase Painting event at The Leland Home, a local retirement home and valued ERP customer. Pinot's Palette of Lexington provided the supplies and instruction, and SERVPRO of Waltham/Weston/Watertown/Wayland donated a wine and chocolate basket to the raffle. Everyone had a great time, but it’s safe to say Tammi is keeping her day job. 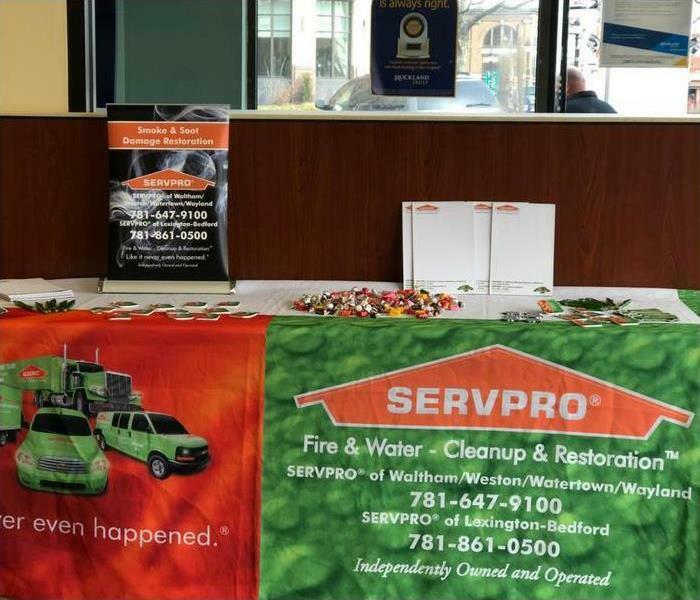 The Waltham Chamber of Commerce held its annual 128 Expo on October 5, 2017 at the Westin Hotel in Waltham. 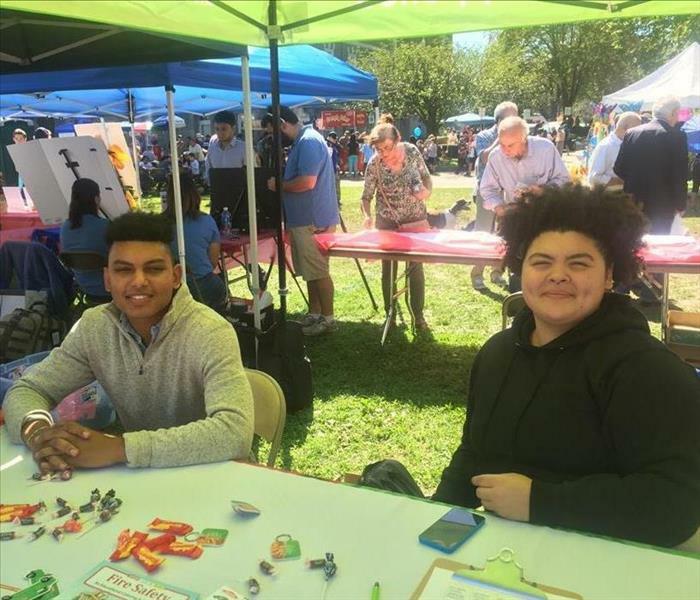 Many local businesses and organizations had tables at the event. In addition, several restaurants provided samples, which was great because the expo was held at lunchtime. 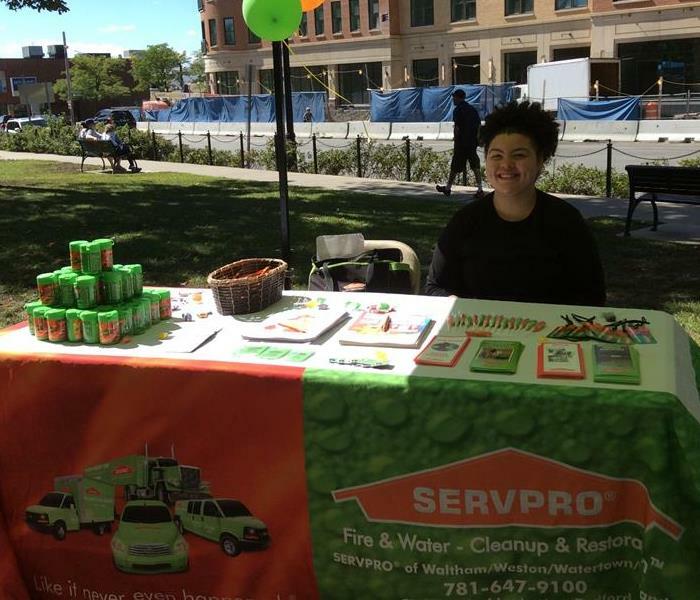 SERVPRO® of Waltham / Weston / Watertown / Wayland invited visitors to its table to enter a drawing to win a $100 gift certificate to Osteria Posto. 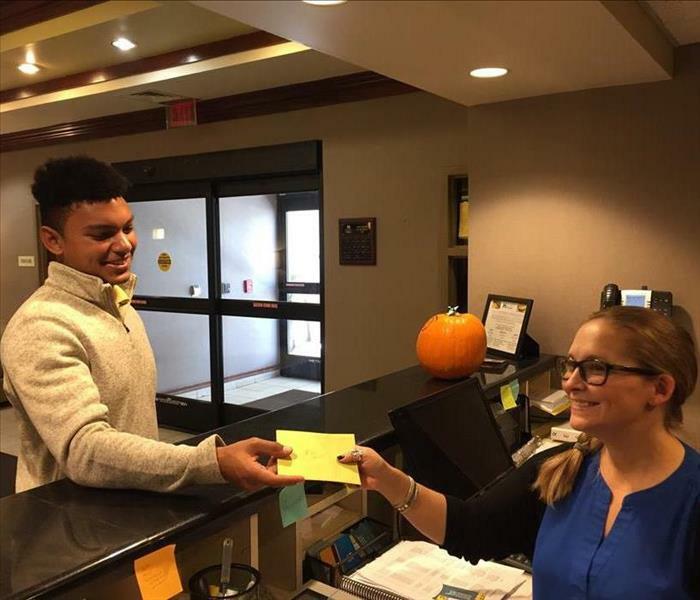 Marcus Swift, the new sales and marketing representative for Watertown, Wayland, and Weston, presented the prize to winner Jennifer Capuano of Hyatt House in Waltham. 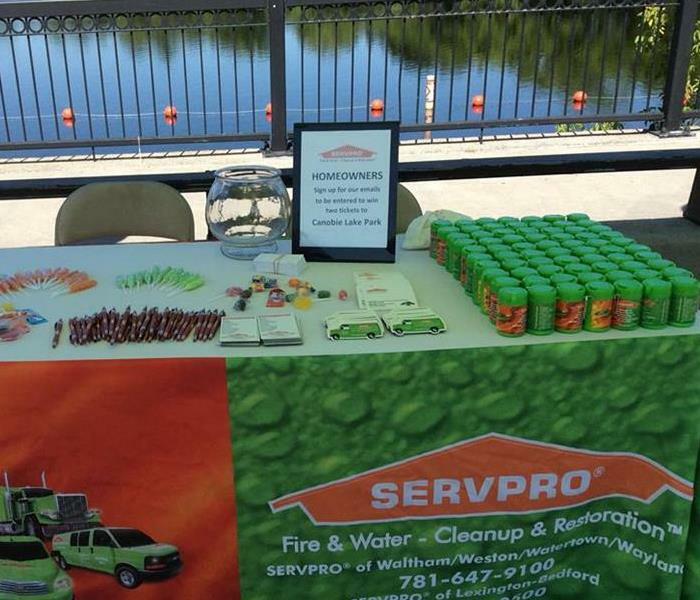 Marketing Representative Marcus Swift and Office Manager Samantha Ramos brought the good word about SERVPRO's emergency planning and other services to Watertown, Mass. during Faire on the Square. 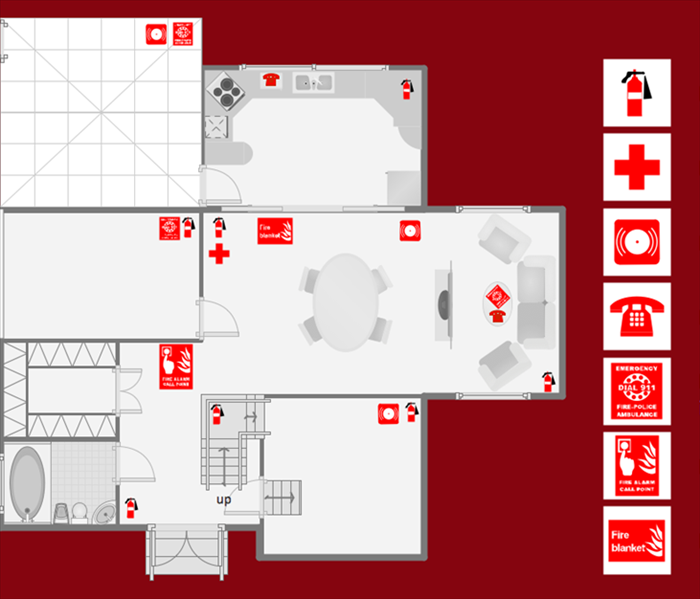 This year we switched up from our usual coffin theme and decided to go with an insane asylum. 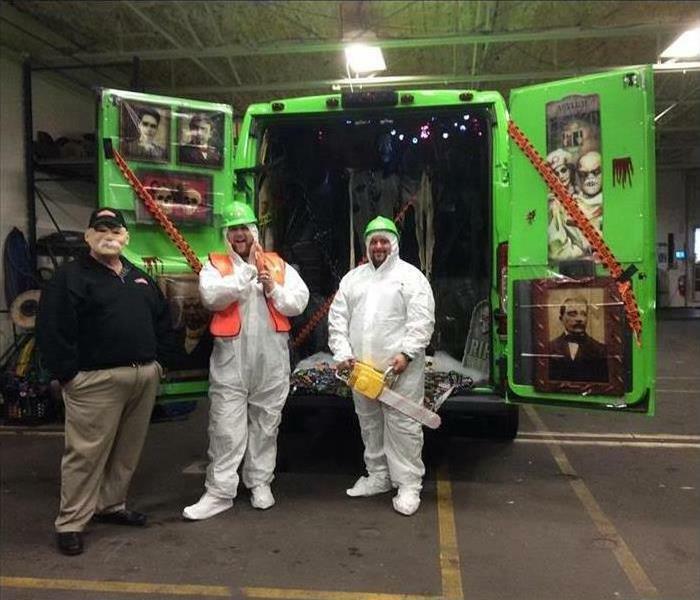 Unfortunately due to bad weather we were not able to join the Bedford Trunk or Treat but owner Steve, job file coordinator Blake and crew chief Alan had lots of fun in the office. 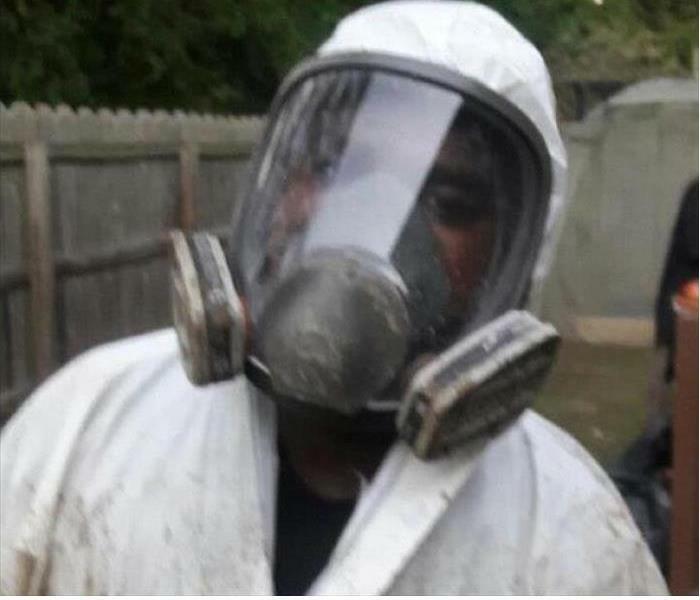 Down in Virginia Beach we were able to help families tear out and dry out their homes and businesses. In this home we removed 4 feet of lower walls throughout the home, affected cabinets and vanities as well as their laminate flooring. 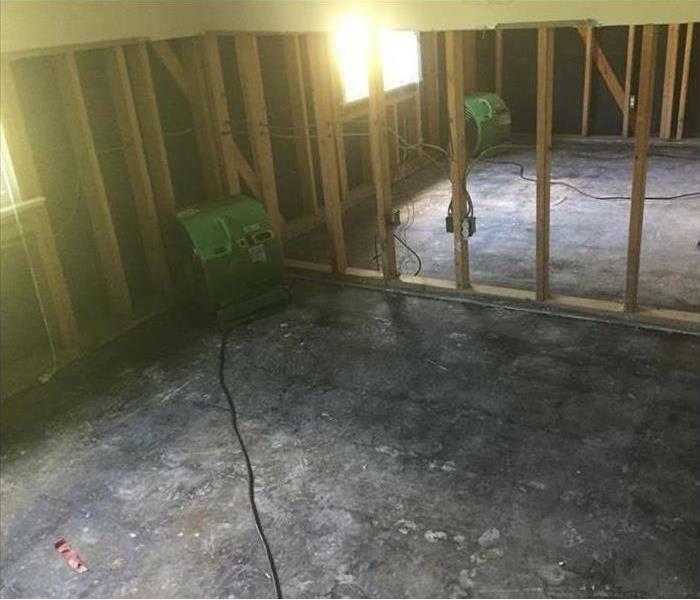 With 20 fans and 2 dehumidifiers in place we were able to dry it out in 4 days. 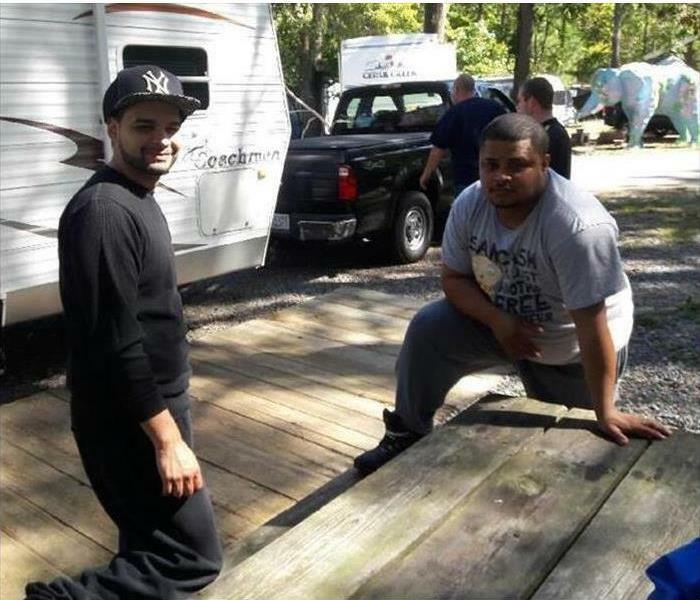 2 of our crew chiefs Erick Concepcion and Jonathan Flores-Torres just arrived in Virginia Beach, VA this morning to help families and businesses with losses due to Hurricane Matthew. "Faster to any sized disaster"
The Watertown-Belmont Chamber of Commerce hosted their first Young Professionals Group event @ Branchline in Watertown on Thursday, September 29th, 2016. 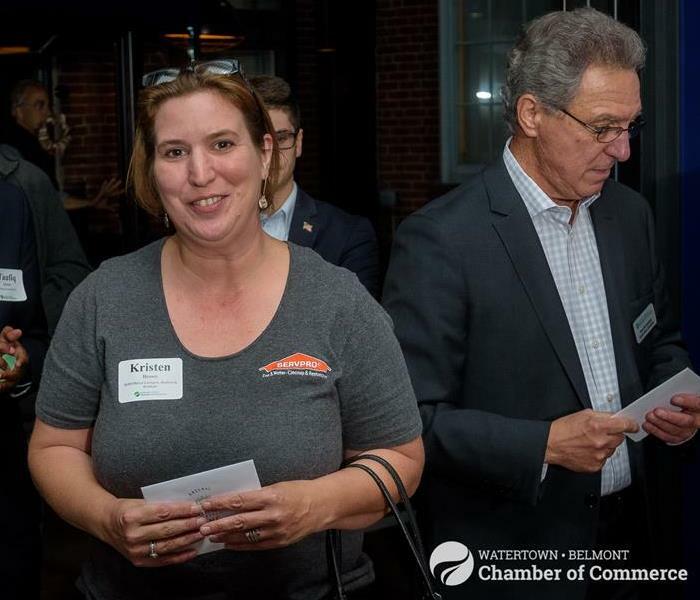 It was a great networking opportunity with food, drinks and a raffle that our very own Marketing & Sales Representative Kristen Brown won! 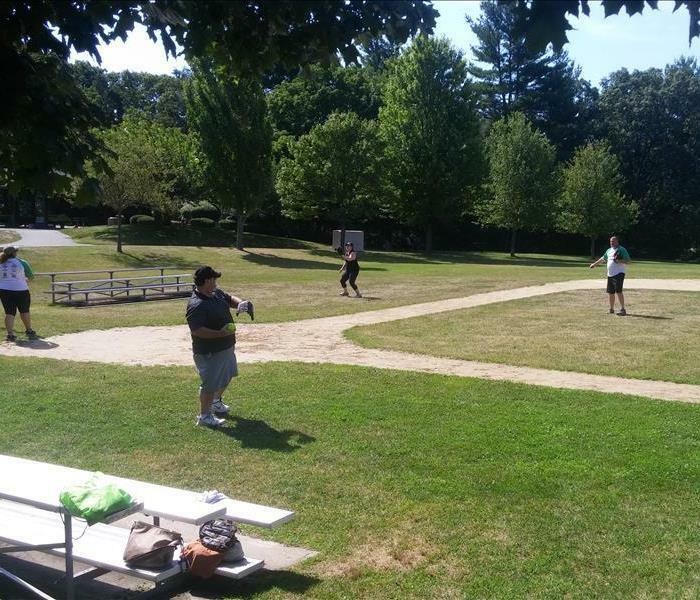 Our Office Administrator and Marketing Coordinator celebrating Waltham on the Waltham Commons. We saw some old faces, some new ones and gave away 200 Wet Wipe Canisters! We had so much fun at the Watertown Faire on the Square as we had hundreds of people spin our wheel of fortune. 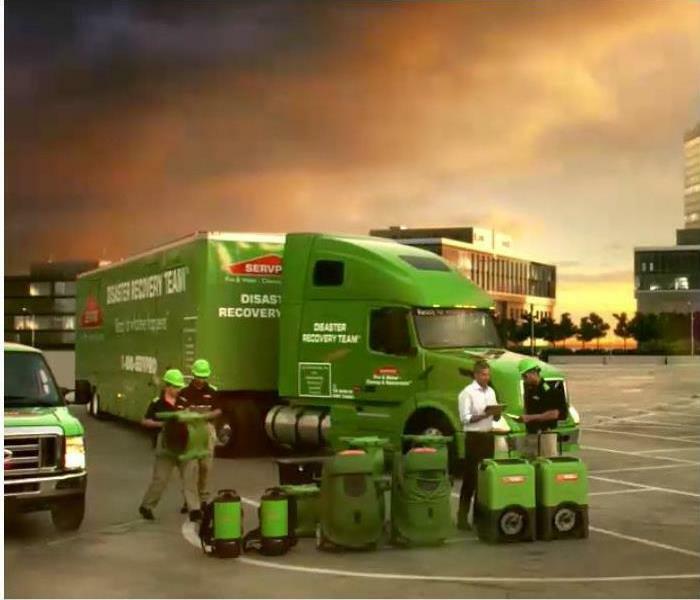 We raffled off a SERVPRO die-cast truck which was a hit for many. 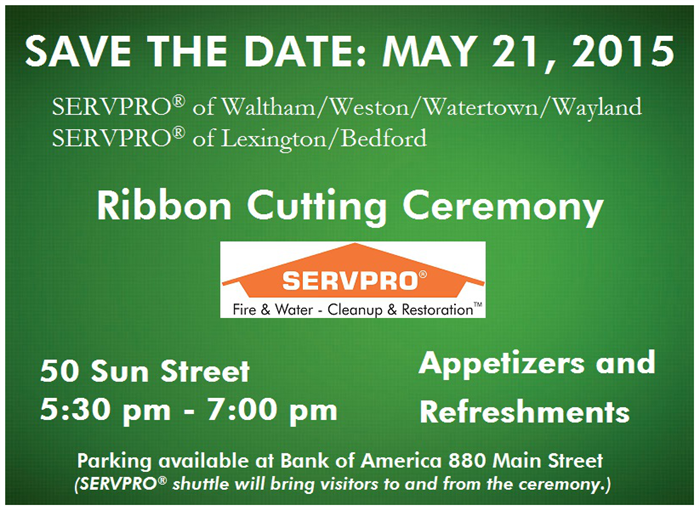 Can't wait to celebrate Watertown more! Save the date to help us celebrate our new home. Amanda Aiken, Tammi Kibler and Vanessa Vicente enjoyed their first Sheepshearing Festival at Gore Place on April 30, 2016. 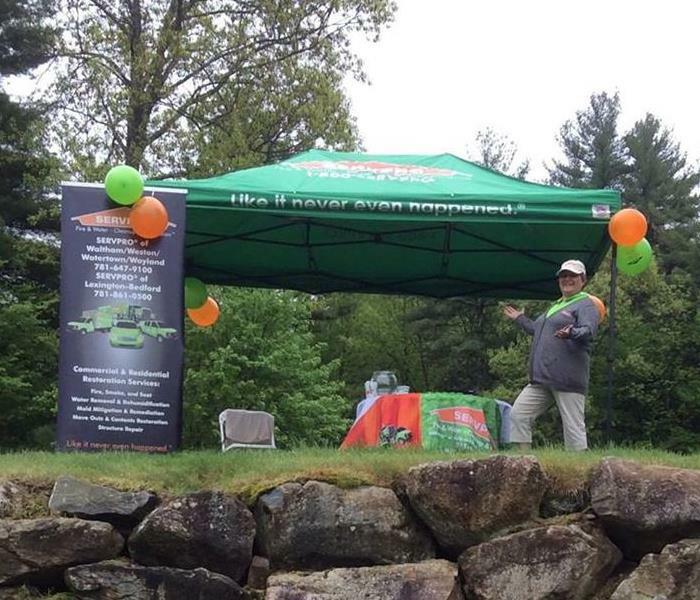 Tammi Kibler and Vanessa Vicente had a great time warding off rain at the WWSCC Golf Tournament this year.